If you're wondering how to become a bicycle mechanic, you've come to the right place. It can be one of the most fulfilling career choices around if you're passionate about the sport. 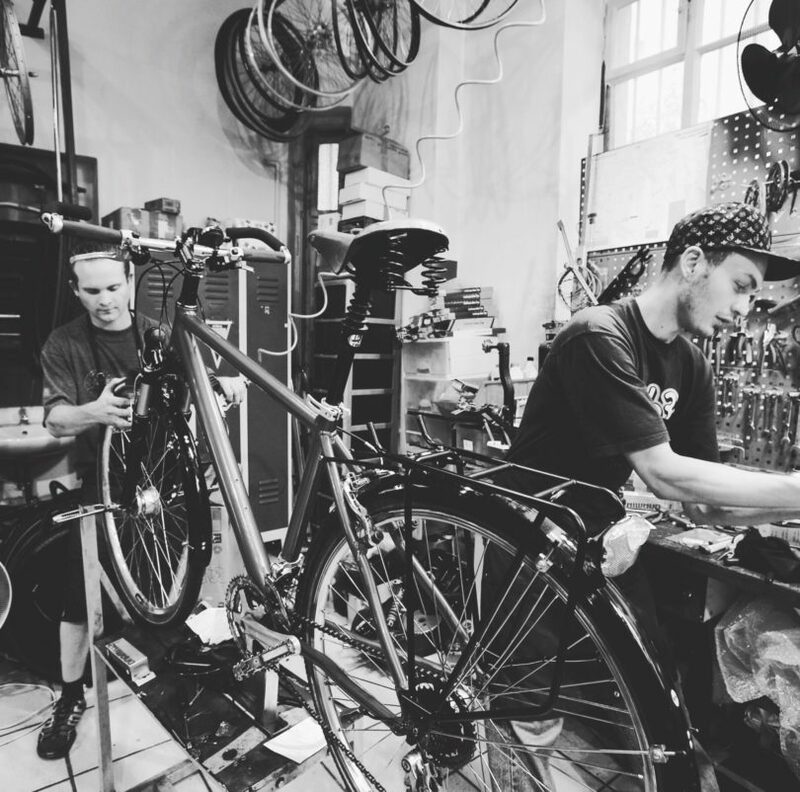 Your job as a mechanic will include becoming an expert in all things bicycles as you’ll be required to assemble, repair and test bikes on a daily basis, but if you love it, this will be easy! You’ll have to know about the different types of b﻿ikes, such as which ones work with certain types of terrain, and what type of equipment goes with which bicycle brand. 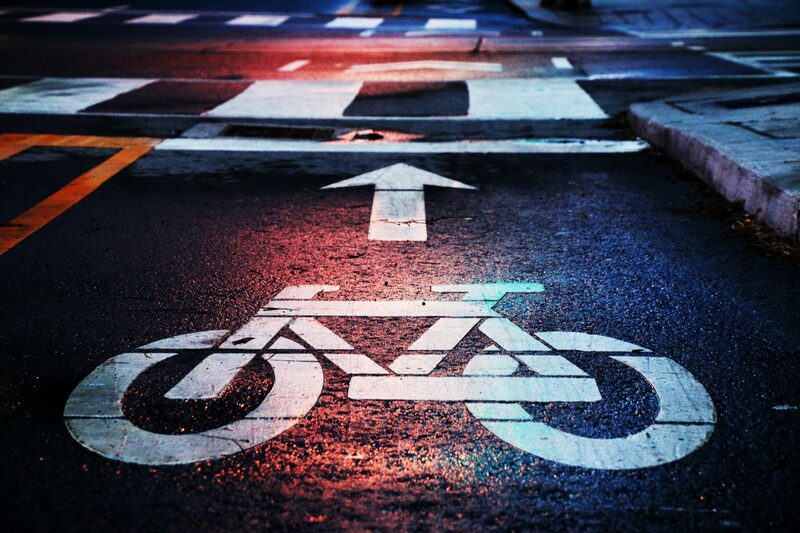 Experimenting with your bike may not be enough. You'll need help from someone who's been in the industry longer than you have. A shop owner or an experienced bicycle repairman. Shadowing someone who's already in the industry will help you gain access to knowledge that you won't find on your own. A mentor can help guide you through your first few attempts and help you to avoid making common mistakes. As a rookie bike mechanic, it's a good idea to get as educated as possible, especially in today’s competitive society. You can start by taking shop classes while you're in high school, or even take an introductory course to mechanical engineering if you want to know your stuff. Once you complete high school, you can attend a cycle institution like the prestigious United Bicycle Institute (UBI) in Ashland, Oregon. Tuition starts from $1050 for an intro course, to $3550 for the advanced TIG Welded Titanium ﻿course. The UBI is an excellent way to learn as much as you can while interacting with like-minded peers and mentors. You might come out with a few job offers once you finish, as bike shops are always looking for qualified bike mechanics. You could be even be recruited as a technician for one of the many cycling events that happen all year round in different places of the world. Another way to increase your knowledge would be to read as many bike mechanic books as you can get your hands on. If you’re afraid that you don’t have the right space you can start off at your home garage or basemen﻿t. Don’t get hung up on the space limitations though. Just get started. One of the best things about being a technician is that if it's warm, you can work outside and enjoy the beautiful weather. The most regular income for a bike mechanic is working at shop. Once you get established, you can start your own shop. Watch the video below by Eric Tollar for some inspiration on how to open your own shop. Related Post What Does Velo Mean?! Ohhh! I Never Knew! Watch the video above by the Global Cycling Network to see pro cycling mechanics give their top tips. With hard work, you could easily be one of the guys giving advice one day. If you don't fancy getting covered in oil, but love bicycles, take a look at this guide that suggests 30 of the most exciting cycling jobs ever. 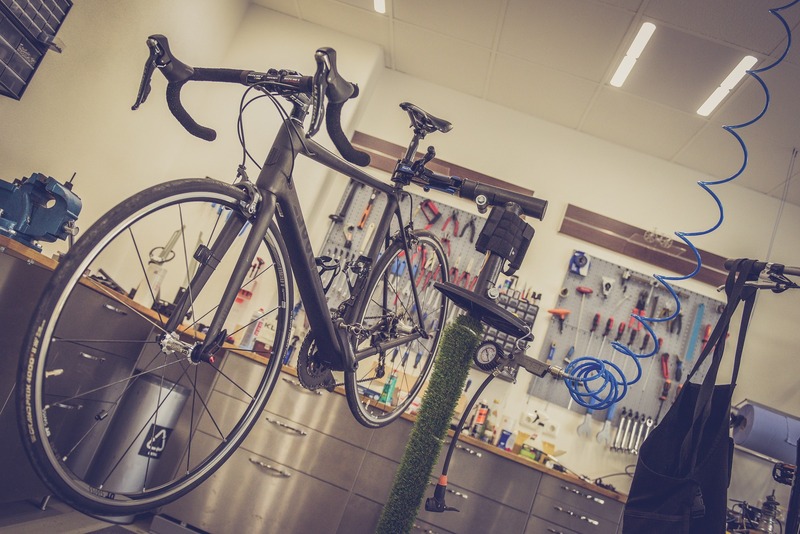 The cycling industry is growing by leaps and bounds each year, and right now would be the best time to ride this wave and make your dream of being a mechanic a reality. Other than that, just start. Start where you are and go for it. One thing that’s sure in life is that it’s better to have tried and failed than to never have tried at all. Road Bike Cassette For Climbing: How Do You Choose? A Pinch Flat: What Is It And How ﻿Can﻿﻿ You Avoid It? How Much Does A Cycle Tune Up Cost: What's The Average?